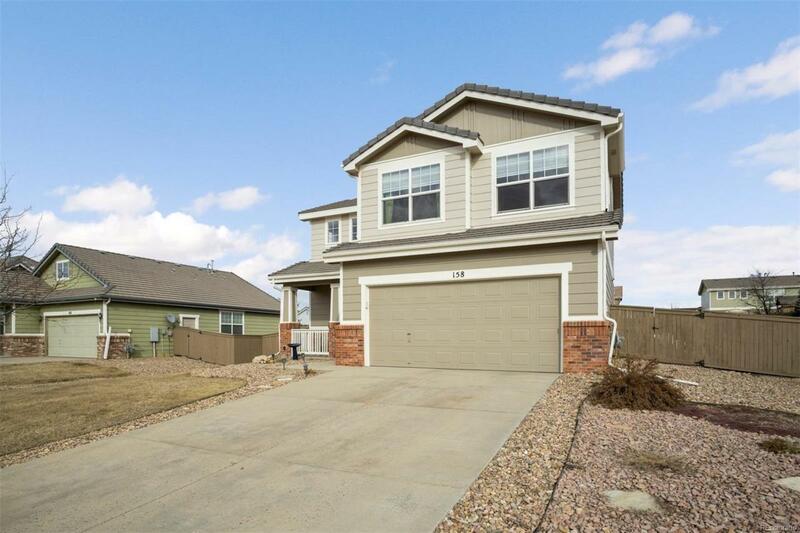 Welcome home to this charming home in the desirable Castlewood Ranch neighborhood in Castle Rock. 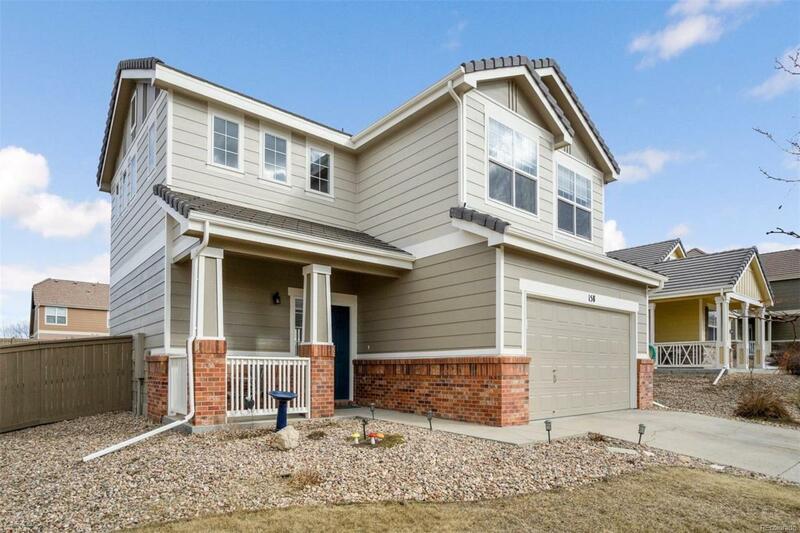 This well designed home sits on a very generous quarter acre lot with plenty of room for fun and family get-togethers. Master bedroom, Master bath plus two bedrooms and full bath are upstairs along with a perfect nook for a desk to do work or homework. 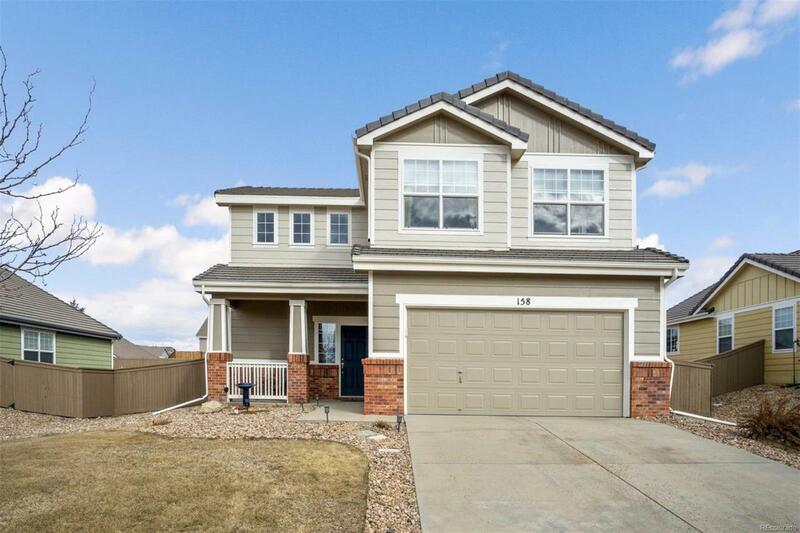 Open concept kitchen including granite topped island, 42" cabinets, matching black appliances, pantry, large eat-in area, with lofted great room create a great family experience. Three sided fireplace. All new carpet has been installed all throughout the house as well as the entire interior and exterior have just been painted. Brand new 50 gallon water heater, designer light fixtures, mirrors and high efficiency, taller toilets have also just been installed. 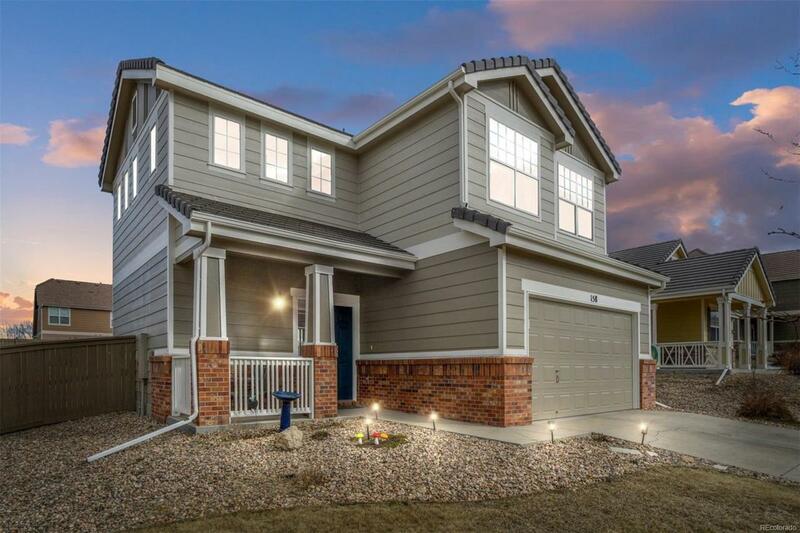 This home is walking distance to amazing parks and schools. Concrete Tile Roof. Washer and Dryer and Refrigerator included.